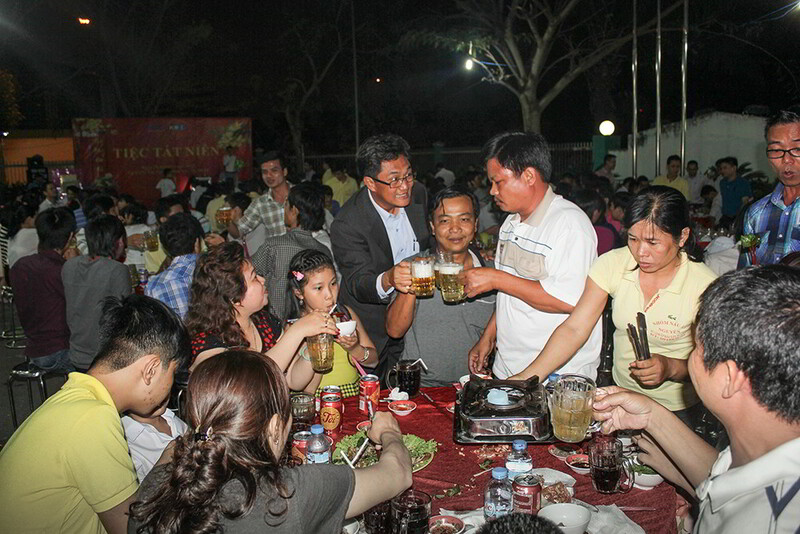 The employees and their family members all had an enjoyable evening where the management board expressed their best wishes, and together with all participants toasted to good health and success in the new year. 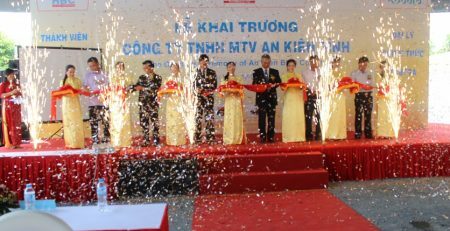 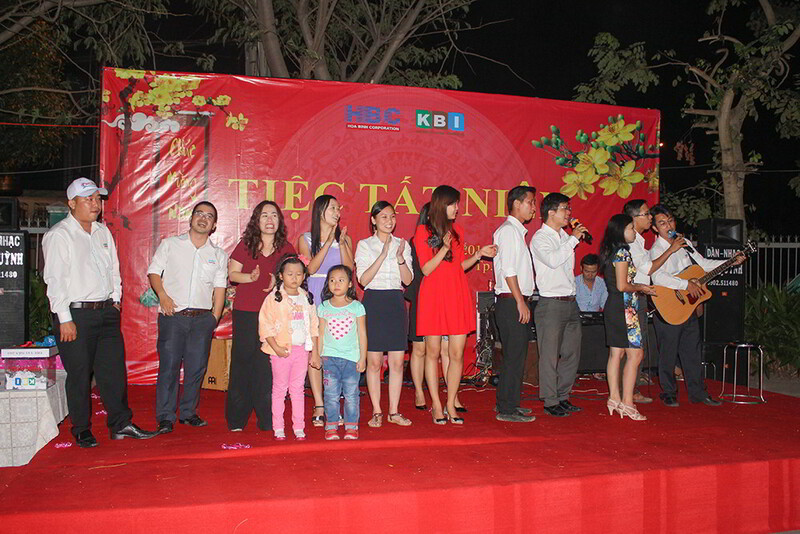 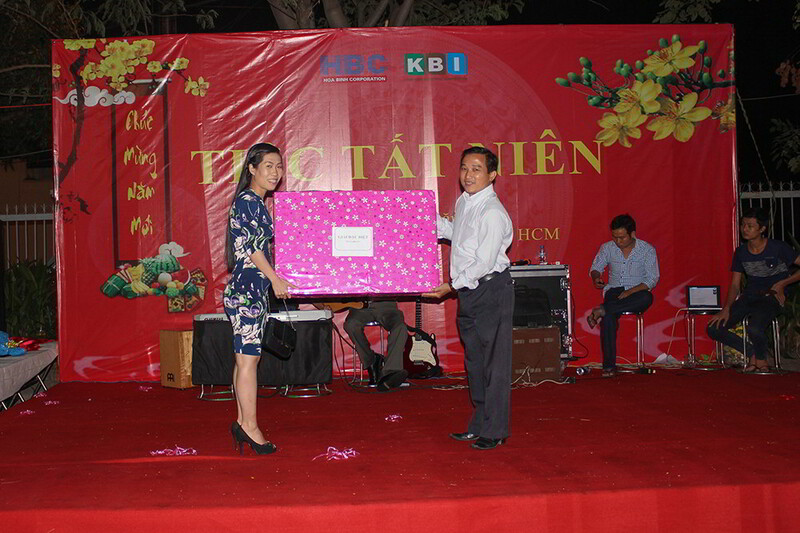 HBC and KBI employees had worked hard in team to prepare for a special entertaining show themed “Welcome 2015”, which was much appreciated by all audience. 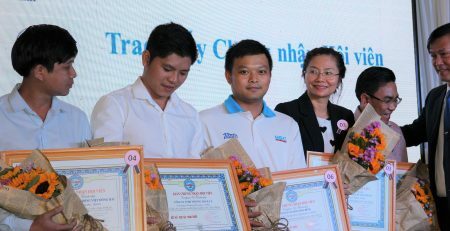 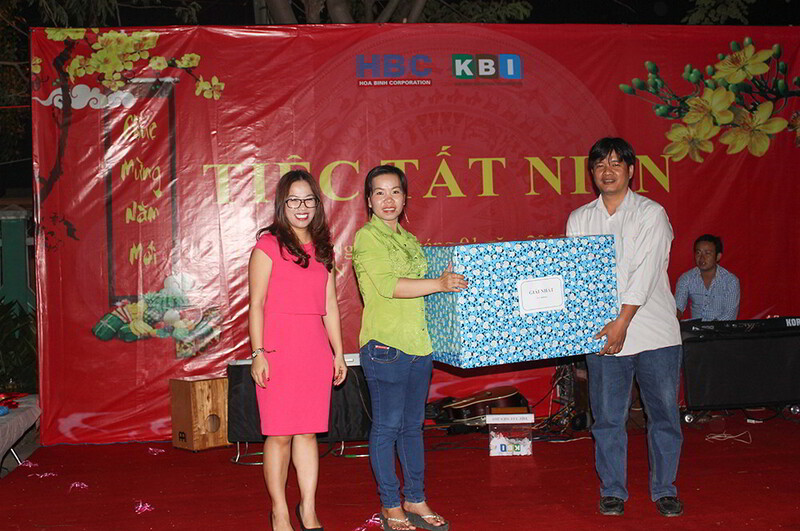 Not only did the party bring up great opportunity to enhance the relationship between co-workers at HBC and KBI but also it helped to strenghten the teamwork spririt in each company. 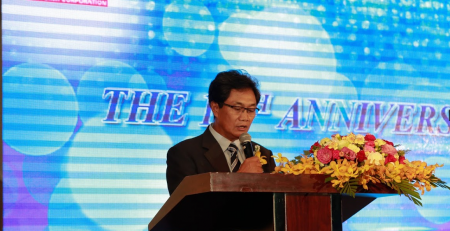 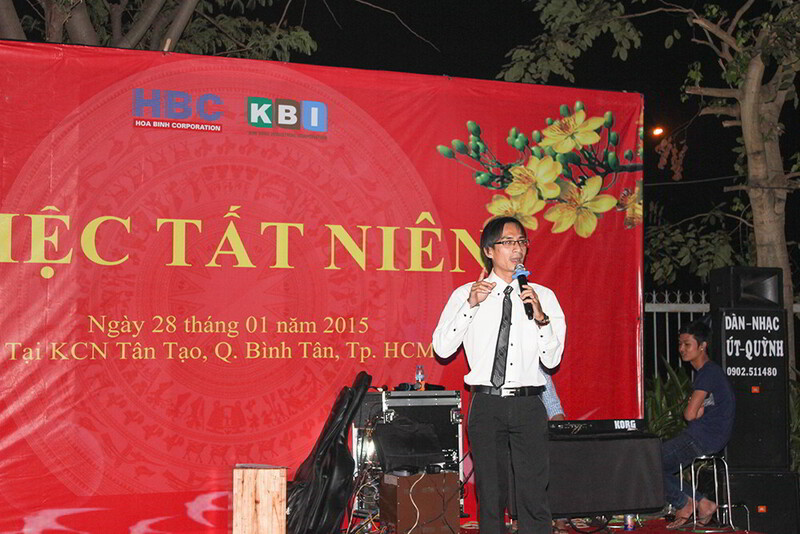 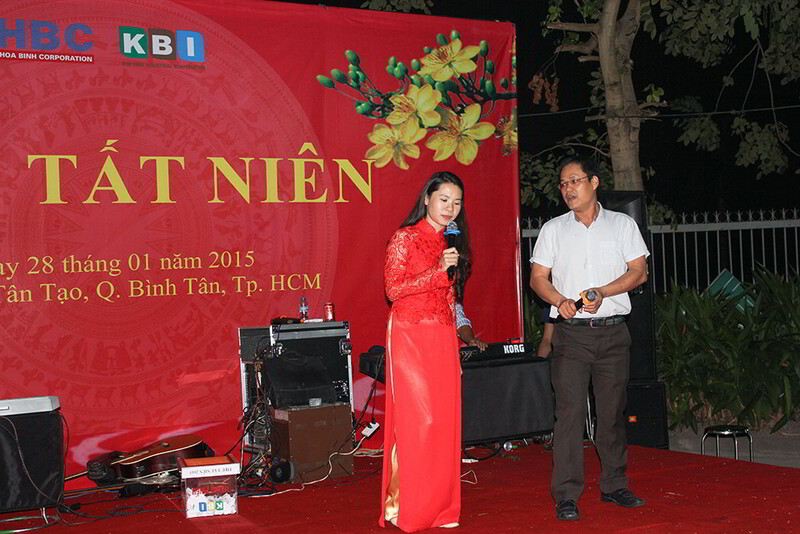 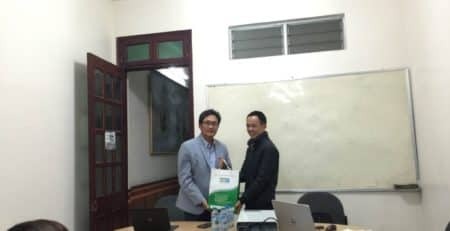 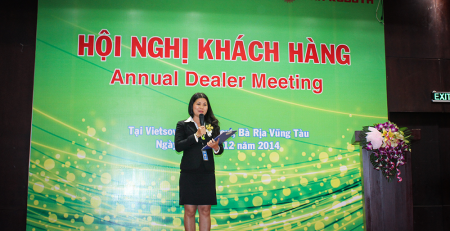 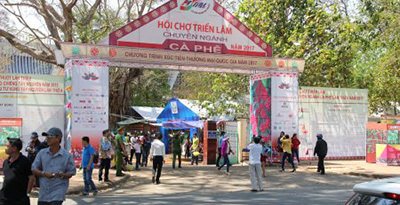 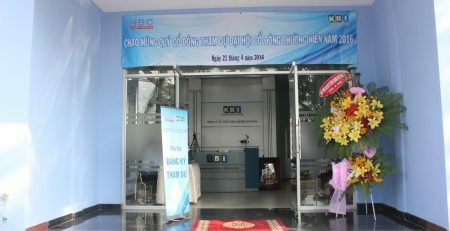 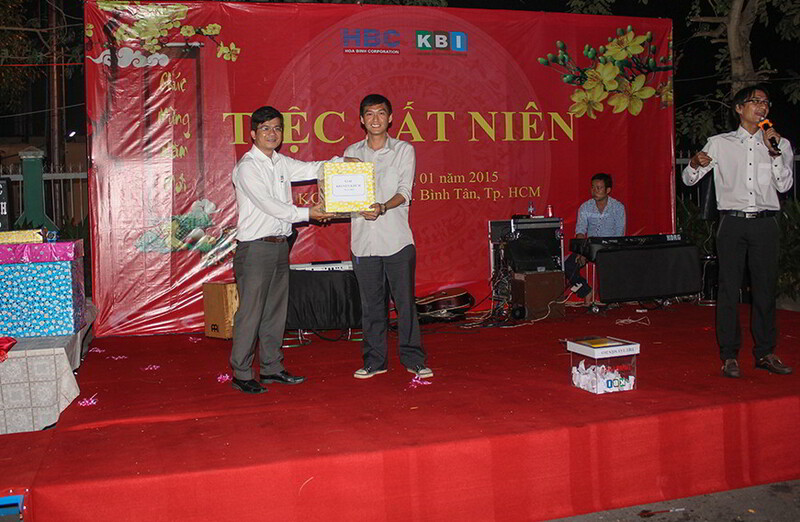 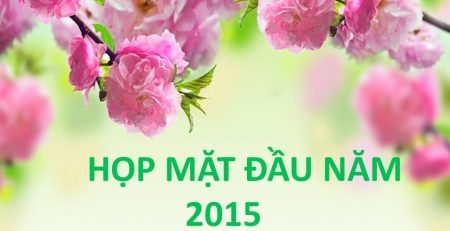 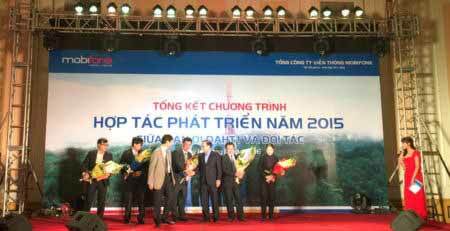 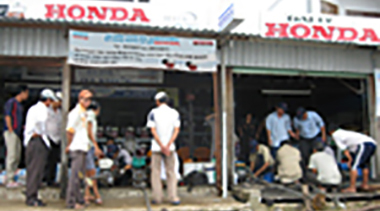 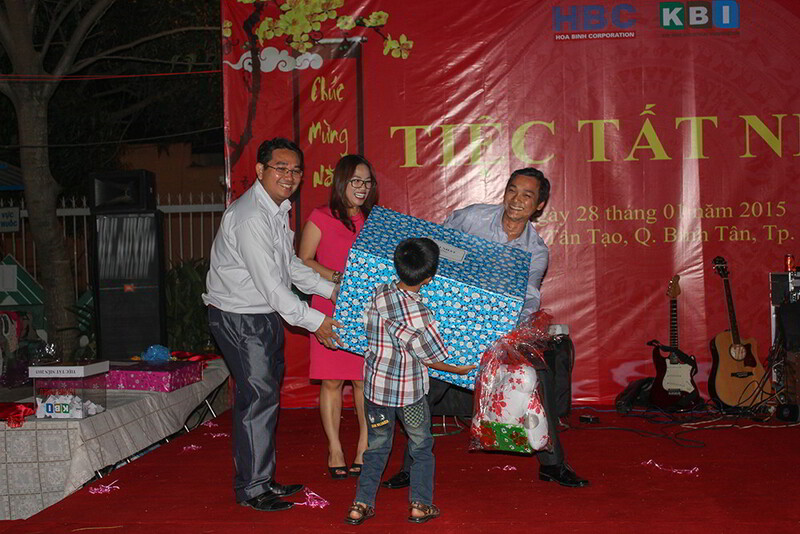 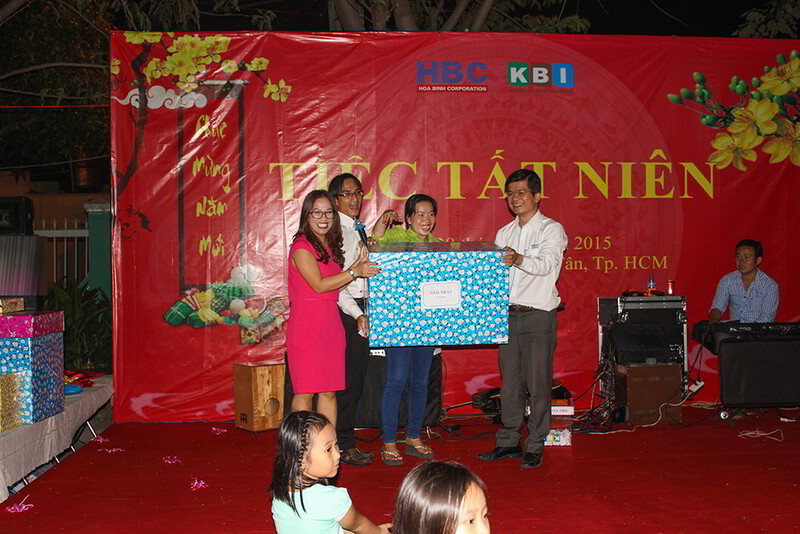 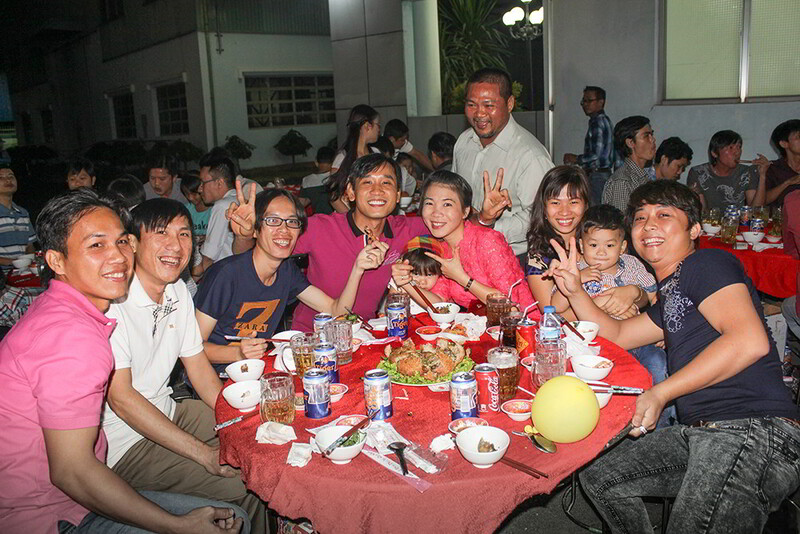 This spirit is important for the jouney to success of HBC and KBI in the new year 2015 and the future to come.